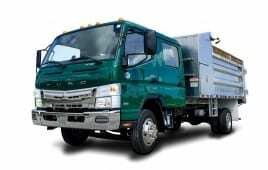 The New Fuso FE160 is the perfect truck to help take your business to the next level. 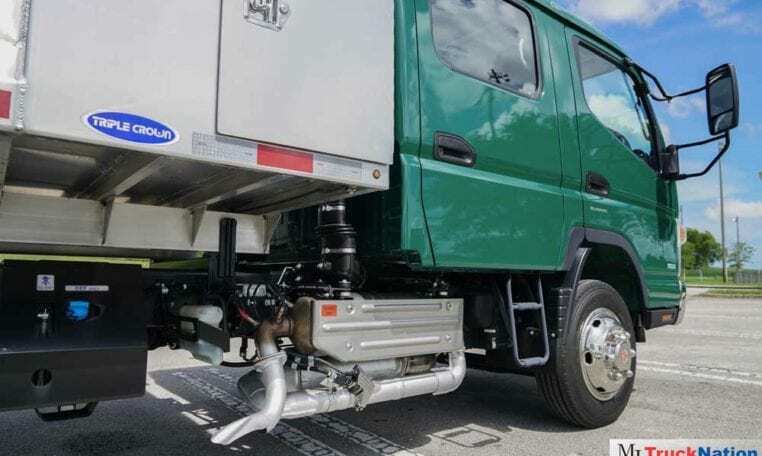 The FE160 boasts a 15,995-lb GVW and includes a powerful diesel engine that meets EPA emissions standards. 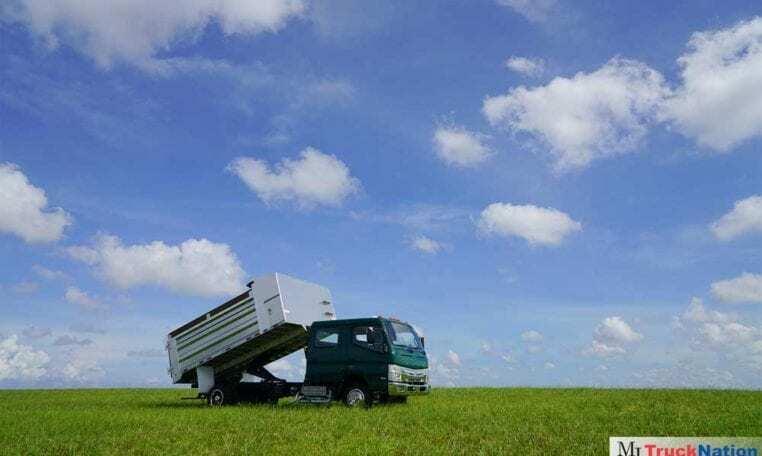 The FE160 has both single cab and crew cab options available and features a seven-person seating capacity. 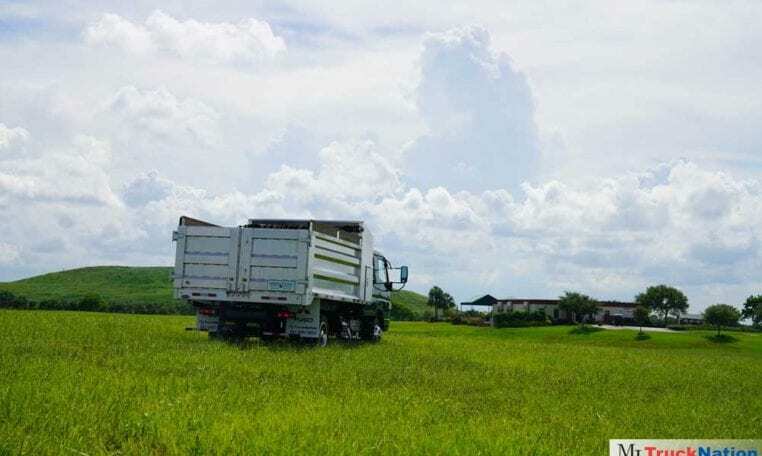 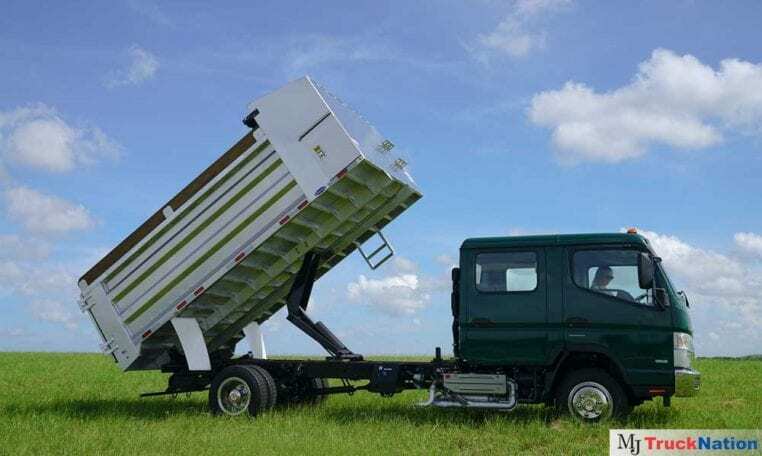 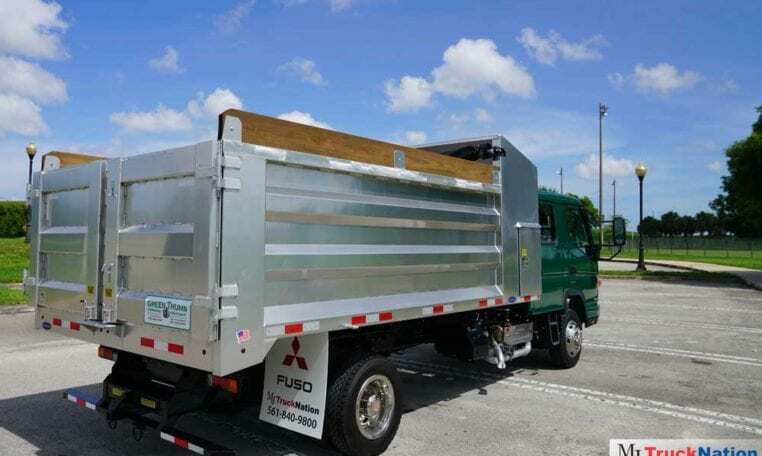 Perfect for any industry, while geared to land maintenance, the Fuso FE160 comes with a 110’’ to 187’’ wheelbase and come attached with anywhere from a 10 to 20 ft. aluminum dump body. 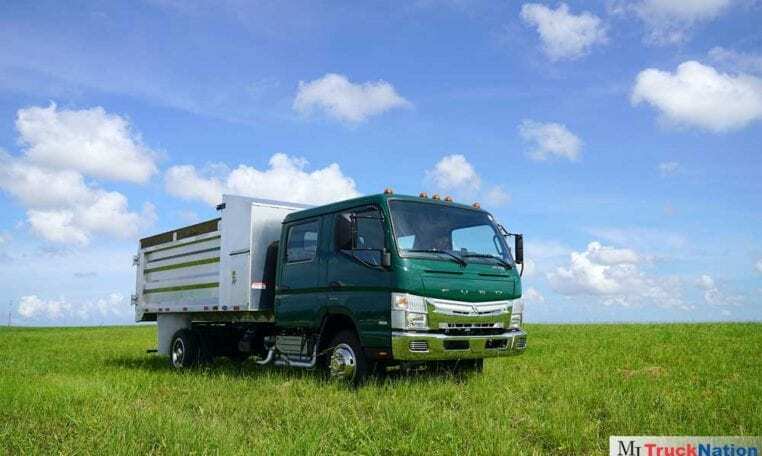 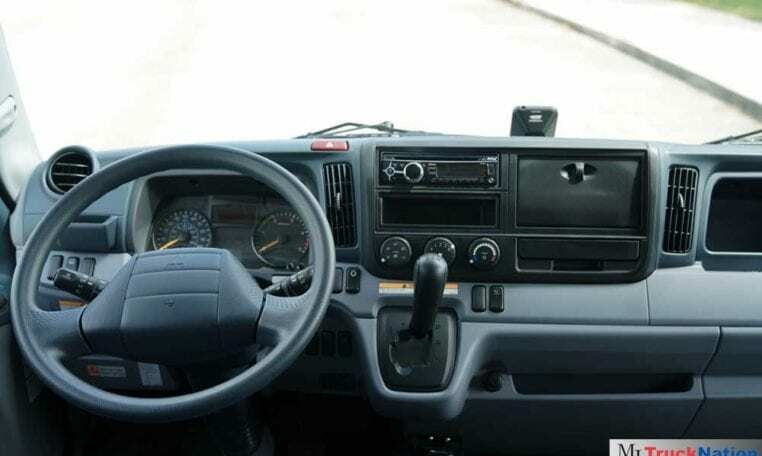 With all of these impressive specifications, along with Fuso’s industry leading warranties, you are guaranteed complete satisfaction when purchasing a new Fuso FE160!